Directions:From Pacific Ave, head West on 48th St and then North on D St. Home is 2nd on the Left. SchoolsClick map icons below to view information for schools near 4634 S D St Tacoma, WA 98408. Tacoma Real Estate at 4634 S D St Tacoma, WA 98408. Description: The real estate listing at 4634 S D St Tacoma, WA 98408 with the MLS# 1409953 has been on the Tacoma market for 65 days. This property located in the Se Tacoma subdivision is currently listed for $230,000. 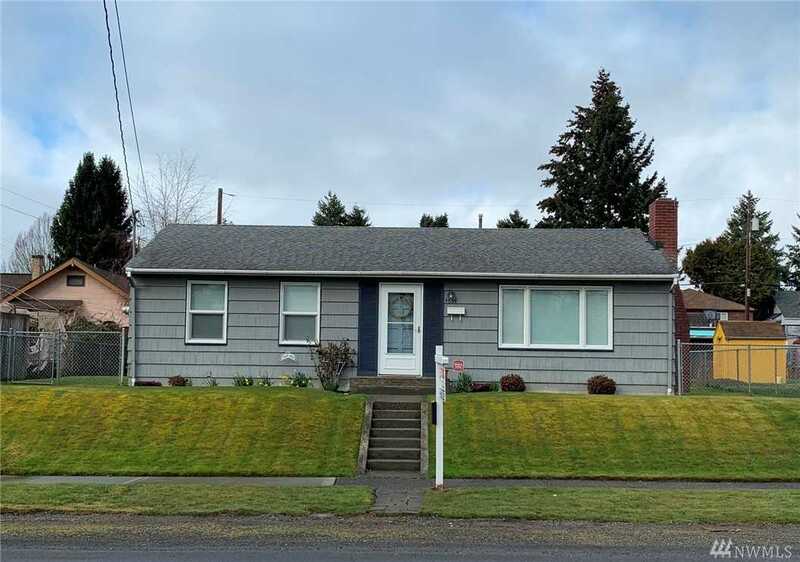 You are currently viewing the property details of the NWMLS listing at 4634 S D St Tacoma, WA 98408, which features 2 bedrooms and 1 bathrooms, and has approximately 960 sq.ft. of living area.